Plotting – Proxies-free.com: 100% Free Daily Proxy Lists Every Day! with the options of the MaxStepSize or MinPoints method. I also tried to specify a startup step size in my NDSolve, but that did not help. 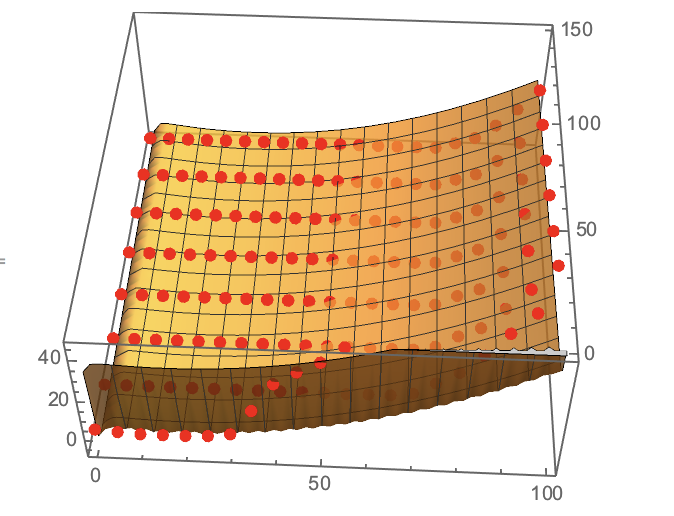 What are the best methods for numerically solving PDEs in Mathematica? So far, it seems pretty picky to me. I also want to visualize the above equation so that it is displayed for a professional presentation (preferably as a movie). But if I export it as .gif or Mov'It does not go well. 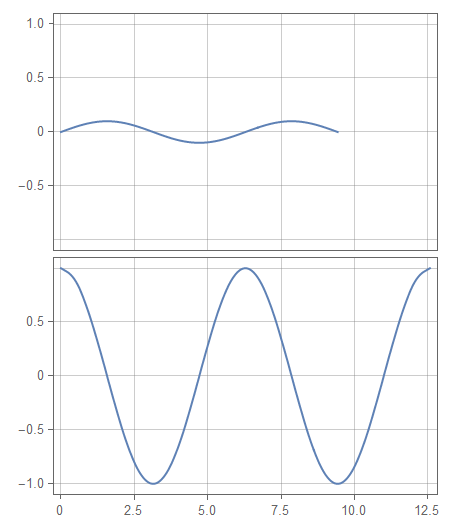 In general, how do you interpret 2D parabola, elliptic, and hyperbolic equations in Mathematica to be specific to a presentation? I apologize for the number of questions I have asked in this post, but really want to give a good presentation! 1- my loop does not load all variable data from all files, d. H. If I have 21 Mat files and each file has 9 variable data, that means 21×9 = 189 dates. Apparently, my code only loads 21 variable data instead of 189. Help estimate? 2- I am trying to record all data in the mats files as subplots for comparisons, i. H. R, G, B as a graphic, R Vs. G, sprinkle H Vs. S, H Vs. L. I have tried different plots, surf syntax, to include them in the loop so that each assigned variable data is plotted from each mat file, but not a success. Help appreciated? 3- Finally, I try to give the name of the mats file at each point shown in each diagram. Version 12 includes a new one Layout-> Column Option for ListPlot, where multiple charts are aligned to share a single horizontal axis. It seemed very useful at first. 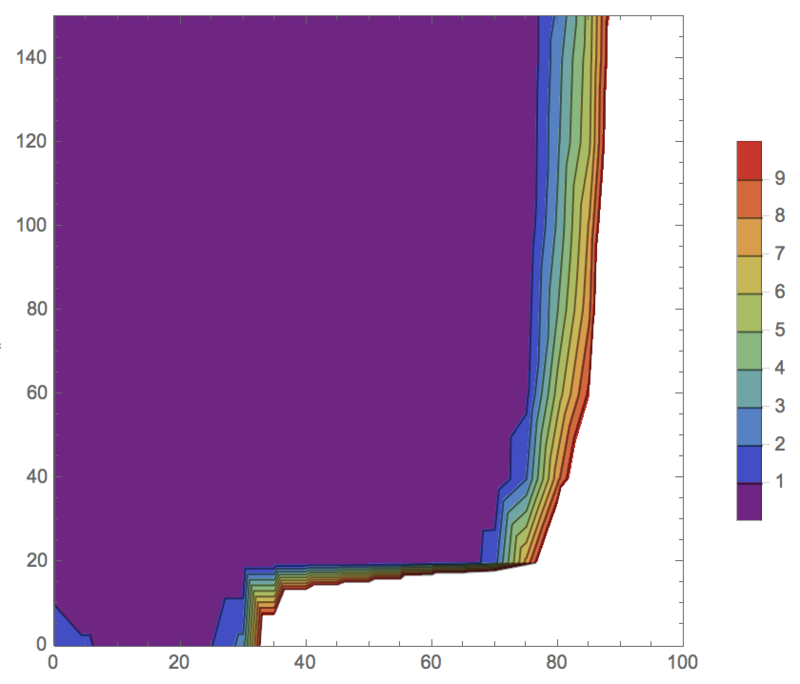 However, data compared in this way can have very different vertical scales. But none of these works. The first gives the same result and the second throws an error. Does anyone have a look into it? A ticks specification worth FrameTicks should be None. Automatic, a function or a list of ticks. But "All" works in Mathematica 11. Is it a mistake? If only automatic is supported. How can I add ticks to other pages of the frame? where the data safeguard is a writing function in a txt file and the HöhenmesserPloter the plot function, which takes a new value from each loop of the while, the first function works, but within the second one has one plt.show () which theoretically blocks the execution, but what works exception Threads and even with the plt.show (block = false) still persists, then is it possible to plot with threading in real time? 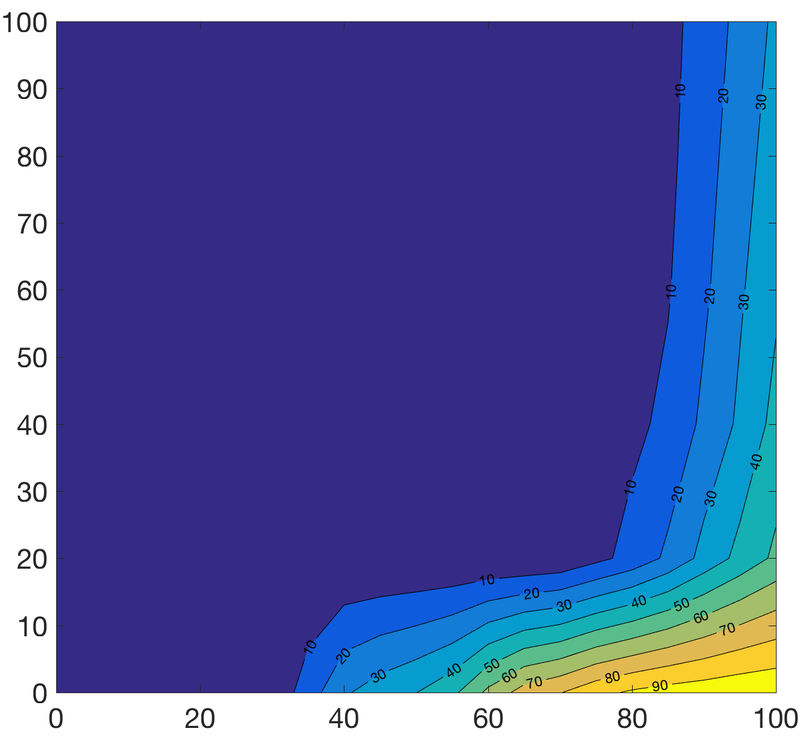 How can we emphasize curves with different colors in the phase portrait representation? I am trying to solve the ODES system but could not produce any output. 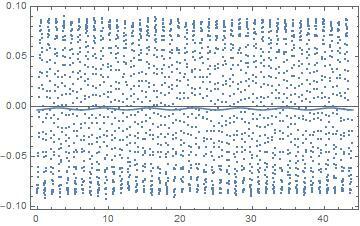 However, this result does not reflect the data points (see, for example, data in the empty area of ​​the diagram). I'm probably missing something, but the plot should be different. However, there seems to be a rapprochement with many mistakes. 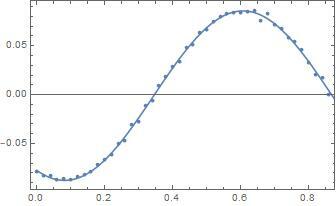 I want to get a function with fewer errors, if possible an expression that interpolates the data points. So far I have this code, but the graph appears blank. Someone can figure out why I do not get a good fit in the first case? For teaching purposes, I would like to create a vector field on a surface and visualize the path of the gradient method. But obviously the statement xa = xb; ya = yb; overwrite w every time. Can I repair the table approach? Can I speed up the module approach?